Flash is limited to loading files in certain formats. To include something else in your flash chats and presentations you need to convert these files to supported formats. Most can be converted to swf. 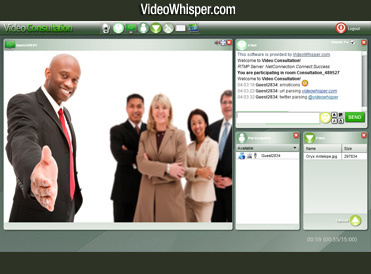 VideoWhisper released a turnkey chatroulette script edition for the 2 Way P2P Video Chat script. 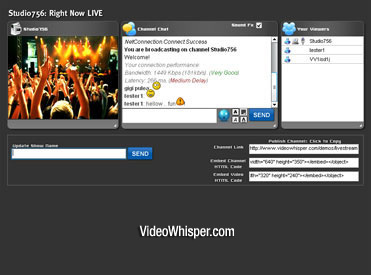 Using this script you can build a turnkey chatroulette alternative site. See the advanced chat roulette turnkey script in action on Video Encounter, a new live website that brings you face-to-face, via webcam, with an endless stream of random strangers all over the world. You need to bring some friends for testing if no one is online.